A 5.5-inch HD+ rugged phone with a display that is 1.5 meters drop-proof, 1.5 meters waterproof and 99% dust proof. 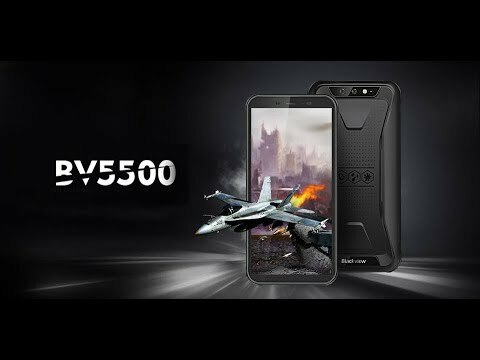 The lowest price of Blackview BV5500 is P5,185 at Lazada, which is 28% less than the cost of BV5500 at AliExpress (P7,235.55). 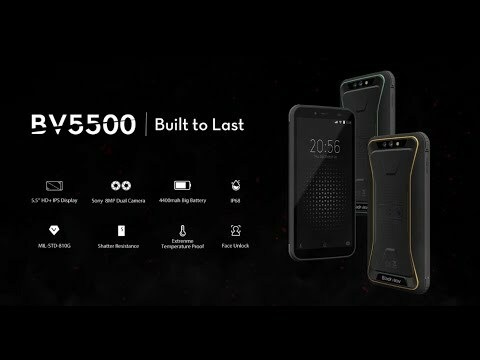 The latest price of Blackview BV5500 was updated on Apr 15, 2019, 09:19.